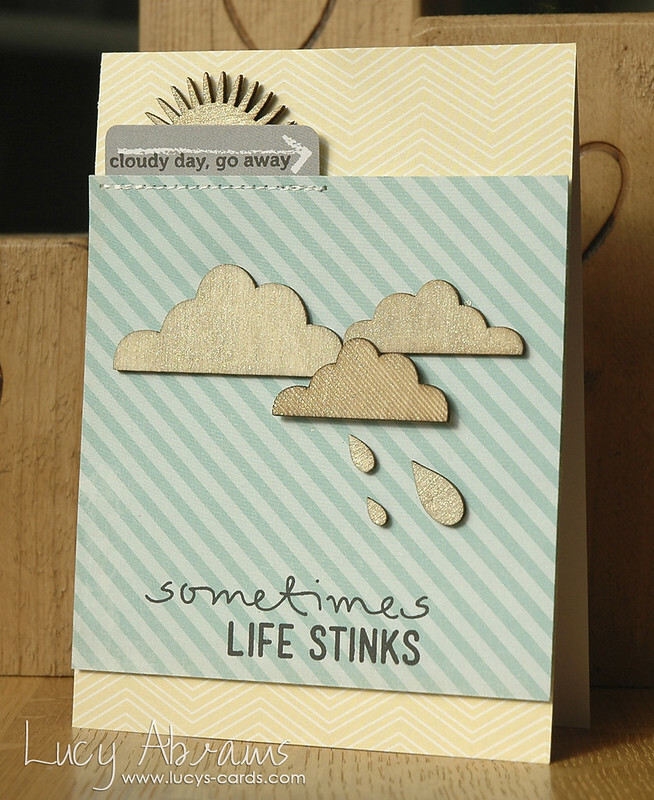 it's Wednesday, so the new challenge at Simon Says Stamp's Wednesday Challenge Blog is up!! And this time it's a free for all - so anything goes. Yay! I used stamps from the Stinkin' Cute and Very Special stamp sets, along with some cute wood veneer pieces and pattered paper from THIS and THIS pad. Back soon, bye for now. A fabulous card Lucy, a great design and papers. I love the texture of the gorgeous elements!! 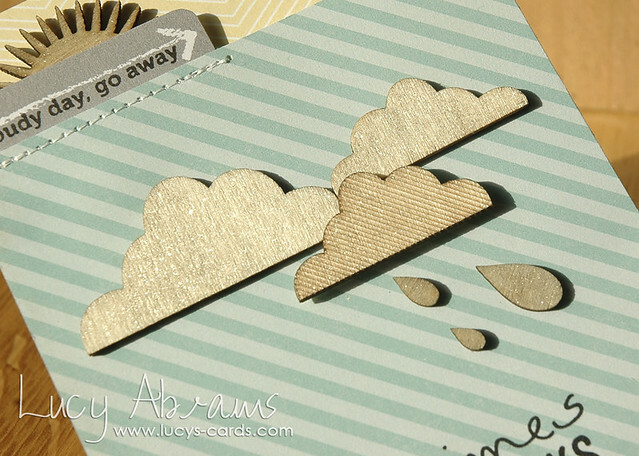 I just love your card Lucy, such a great design and layout. I love the simplicity of this card. Very nice! I can't even put into words how much I love this card!! Such a gorgeous card Lucy!! Love this!! here from SS. I adore this card!!! And now I'm off to read some of your other posts -your cards are fabulous! !